Today, the telecommunications firm and the city announced a mew $10-year, $600-million deal that will expand its local wireless network, bring Fios Internet and TV to the city’s remaining neighborhoods not covered in the original franchise agreement, and collaborate with Boston on Smart Communities solutions. In terms of its major lease at The Hub on Causeway, Verizon will occupy 16 floors, five of which will be reserved for incubators, accelerators and partners. 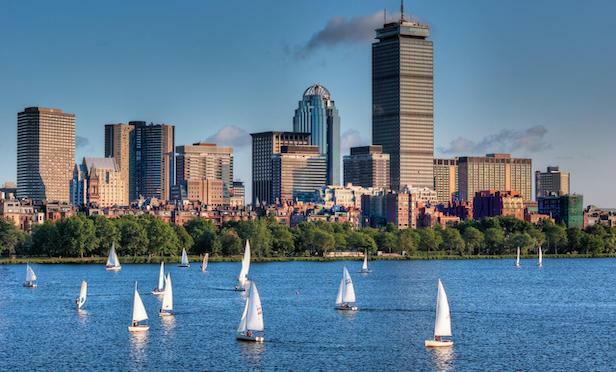 BOSTON—Verizon, which announced in August plans to lease more than 450,000 square feet of space at The Hub on Causeway, says it will spend approximately $600 million to expand its operations here and transform Boston into a digital city of the future.